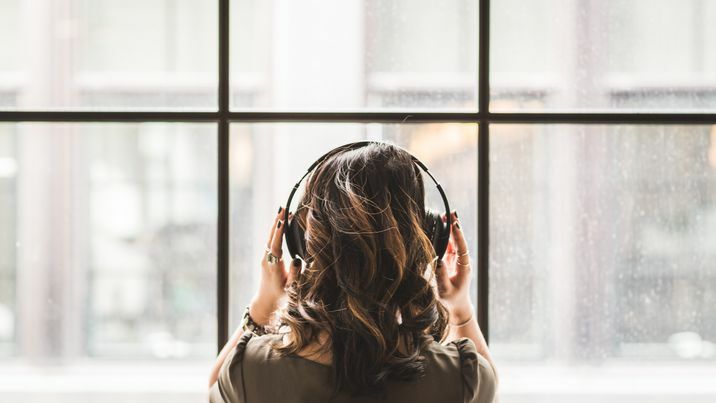 Whether you're new to audiobooks or a veteran listener, we've turned to the experts and curated a top 10 best audiobooks list that will make you love the art of listening. 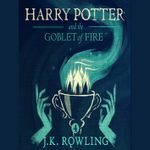 "...this isn’t just a book that’s brought to life by voice talent, it’s a book that’s meant to be read out loud. 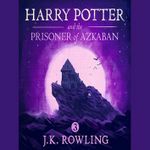 The alliterative names, the screwball situations, the rhymes and puzzles, are all a way for a narrator to play with and a listener to enjoy." 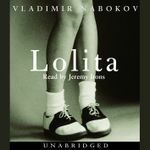 "Funny books by funny people are better when those funny people read them aloud. Tina Fey is kind of the gold standard here. Caution: You will laugh out loud, so if you’re listening in public, get ready for some skeptical side-eye." 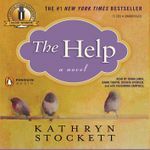 "Unlike the lone narrator of most audiobooks, The Help has four, including Octavia Spencer whose real-life friendship with the author Kathryn Stockett helped inspire the character of Minny. The result? You feel as if you're sitting in the kitchen with these women from 1960s Mississippi, listening to the story unfold around you." 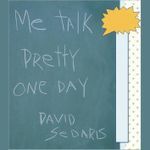 "This book is so many different things along with being a celebrity memoir that I feel comfortable recommending it to just about anyone. It’s funny and heartfelt and just a joy." "The master of satire delivers short stories about his early life." 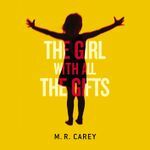 "A zombie road adventure, a meditation on the meaning of personhood, a clash of scientific, military and humanistic worldviews brought to life by superbly drawn characters, especially a very unusual little girl trying to make sense of it all. Finty Williams has a lovely, smooth delivery that clearly distinguishes the characters." 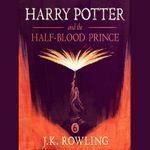 "Here’s another star who narrated the audiobook and starred in a movie adaptation of the book. 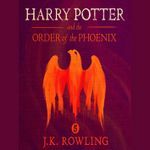 The audiobook is the far more successful, artistically, of the two. 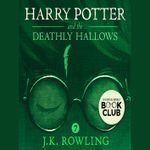 From the intentionally stuffy, pompous prologue to Humbert Humbert’s wistful, lyrical description of “nymphets” to the dark horrible glimmers of reality we occasionally see through the narrator’s screen of fantasy, the narration hooks us immediately." 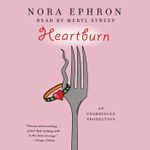 "This pairing is solid audiobook gold, so get ready to be totally transported into Rachel Samstat's chaotic, messy life. Streep played the title character int he movie version, as well — she knows Stamstat inside and out, and it shows in this perfect audio performance. A great choice for a solo excursion or a buddy trip (just make sure your traveling partner is really ready to listen, otherwise you're probably going to leave her on the side of the road)." 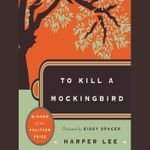 "The controversy over Harper Lee’s new book has overshadowed the literary achievement of her original book. 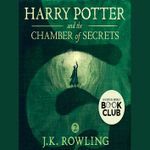 If you’re looking to reconnect with the memory of that book, listening to Spacek’s soft, slightly fragile voice narrating it is the perfect way to do it. 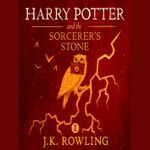 Spacek’s voice is plain, self-assured, and calm, and, unlike the voices of many narrators, manages a southern accent without sounding forced or ridiculous." 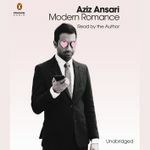 "Comedian Aziz Ansari teams up with sociologist Eric Klinenberg to tackle love and romance in the digital age. 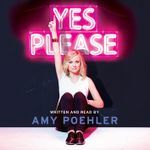 I love the mix of serious statistical research and Flo Rida analogies, and Ansari gives the audiobook a little extra flavor with ad libs and asides you won’t find in the print."